Pop-up whisky bars are all the rage in London these days. They’re a great chance for distilleries to actually speak to whisky fans and for those same fans to try some interesting drams. 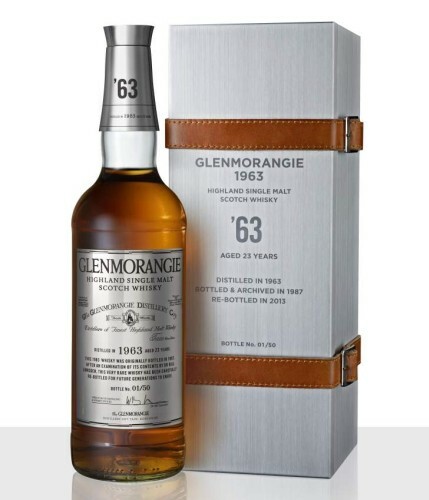 From today (13 March) until 21 March, the folks at Glenmorangie are taking the idea and running with it, opening The Unseen Bar in Soho, packed with cocktails, food and whisky, including one extra special dram – Glenmorangie 1963. 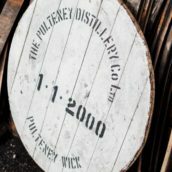 While whisky had almost certainly been shifted around between casks before this release, it was the first one where they drew attention to what they’d been doing. This bottling, along with a few others from around the time, kicked off the cask-finishing revolution. 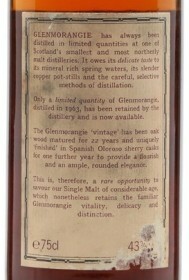 While it looked for years like the only way you’d find a bottle of the 1963 was by scouring auctions, keeping an eye on specialist websites or by begging someone with a couple in their collection to part with one, Glenmorangie had other ideas. Hidden in their archive were a number of bottles of the 1963, which were kept for special events. However, rather than keep them locked up, they’ve decided to release them into the wild and let people buy and enjoy them. They’ve done up the presentation with shiny labels and a box, which fits in well with the nature of the release: it’s hugely limited. 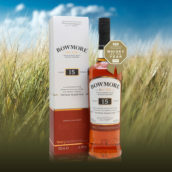 There were 50 bottles released worldwide, some of which have already sold, and the only one of them available in the UK is to be opened and sold by the dram at The Unseen Bar. So, if you’re interested in trying the Glenmorangie 1963, bespoke cocktails created with Lasanta and Quinta Ruban, or just looking for somewhere new to catch up with friends over a drink, head down to The Unseen Bar in Soho this week. The Glenmorangie Unseen Bar is at 15 Bateman Street, London W1D 3AQ and is open from 5pm until midnight every day between 13-21 March 2015, apart from Sunday 15. 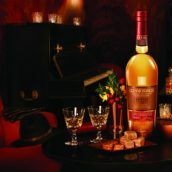 They’ve got the whole Glenmorangie range, as well as cocktails, food pairings and some extra-special drams hidden in The Vault. 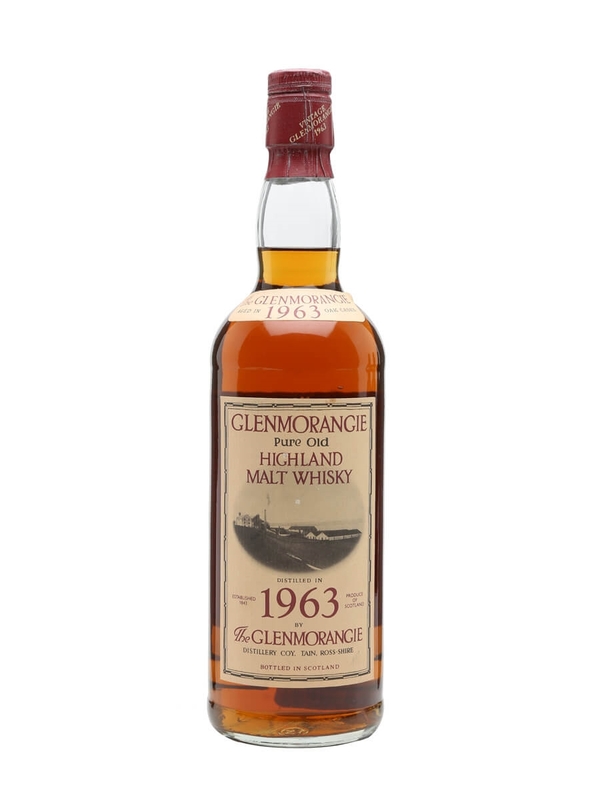 Just ask at the bar, and they’ll whisk you into a back room where you can buy drams of Glenmorangie Pride 1978, the 25 Year Old and, of course, the 1963. 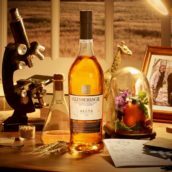 Full details are on the Glenmorangie website. Another supremely contemplative malt that demands time and concentration – the first Glenmorangie to carry a vintage statement and the first to talk about a 'finish'. This bottling is from bourbon casks that were re-racked into Oloroso sherry casks for the final stages of maturation. One of the most difficult-to-find Glenmorangies. 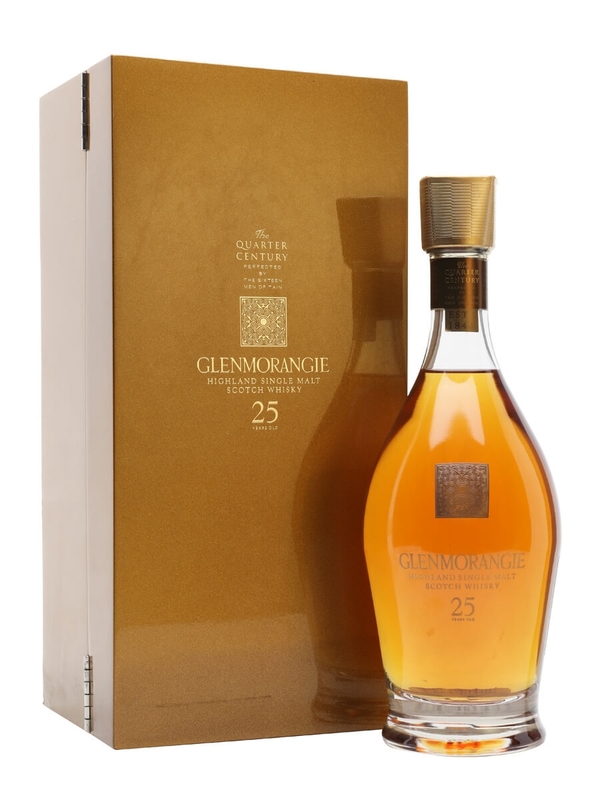 Rounded and luxurious, Glenmorangie 25 yo has some lovely floral and citrus flavours alongside the spices and toasty sweetness one would expect from a quarter century in the wood. A brilliantly-made dram that lives up to the luxury image LVMH are pushing for the brand. Glenmorangie's famous 10 year-old, now repackaged and rechristened as 'Original'. The pack also includes two smart tumblers to help you drink it with.